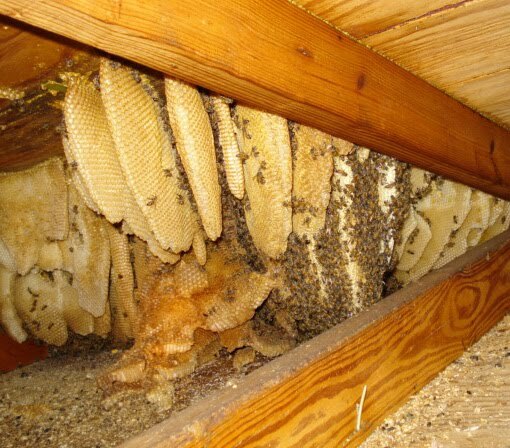 We will remove swarms of honey bees FREE of charge. Bees are adopted out to beginner beekeepers to pollinate gardens, make honey, and enjoy --- NOT killed. 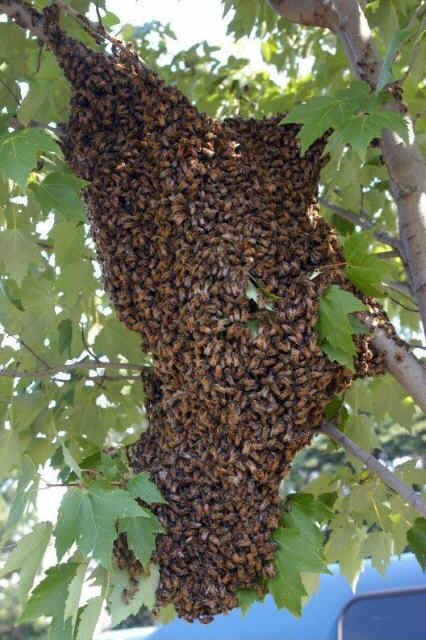 If you have a bee problem, we can help. Give us a call to schedule a rescue. Structural removal services are available. 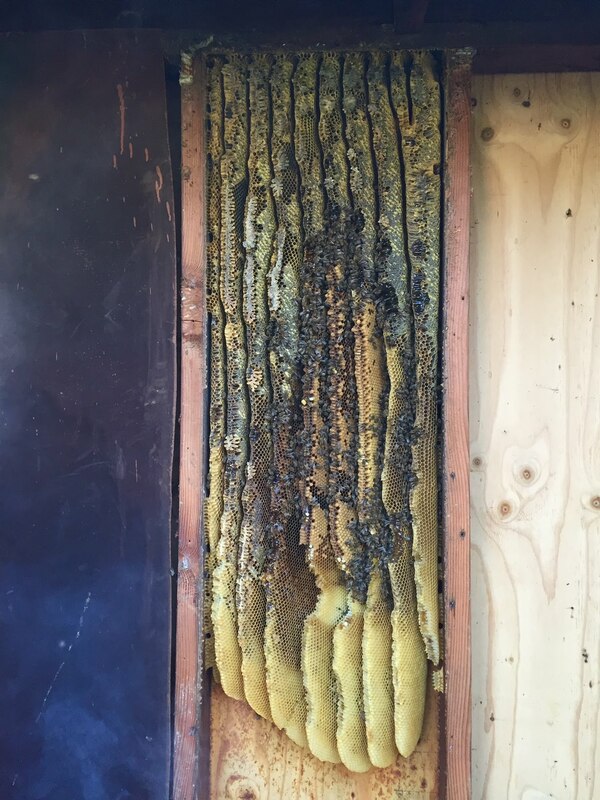 We provide live bee removal and clean outs from walls, roofs, tree cavities, and more. 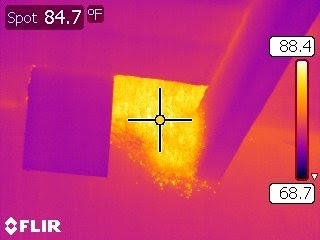 We use infrared thermal imaging methods to pinpoint the colony location to minimize damage and repairs to your property. We serve the California Bay Area Peninsula including Redwood City, Menlo Park, Palo Alto, Woodside, Portola Valley, Los Altos, San Mateo, San Carlos, Burlingame, South SF, Daly City, Foster City, Redwood Shores, Belmont, Sharon Heights, Milbrae, and San Bruno.